Once upon a time, the first snowflake sent cyclists inside to trainers. With the exception of a hardy few, winter was the time to put away the bike in exchange for stationary trainers or the gym. But when there’s a will to get outside, there’s a way. 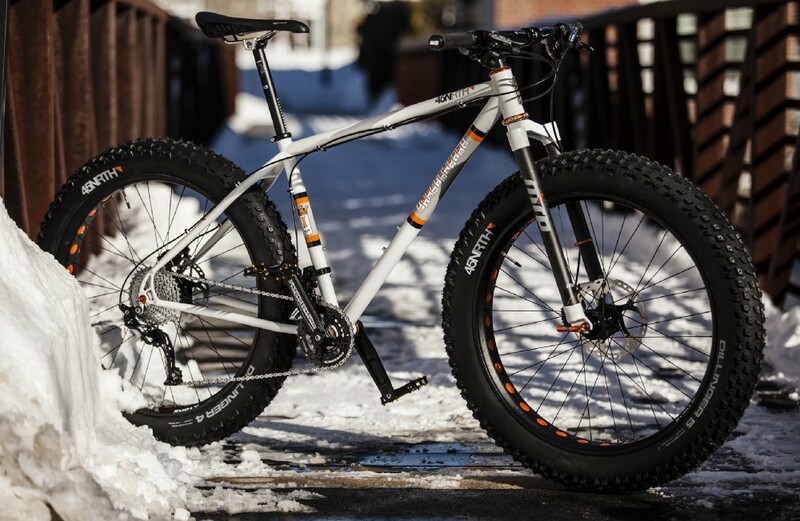 Enter fat bikes, the “monster truck” of bikes. Imagine a mountain bike, but with tires two to three times thicker. Those wide tires grip icy trails, making snow-covered trails inviting instead of forbidding. Then there’s the challenge of staying warm in freezing temperatures. This is one of the many reasons why Polartec invents fabrics, such as Polartec Alpha breathable insulation, that keep you dry and warm during your winter adventures. What makes fat bikes so awesome? Our pro cyclist Dylan McNicholas and the bike builders of Independent Fabrication can tell you. 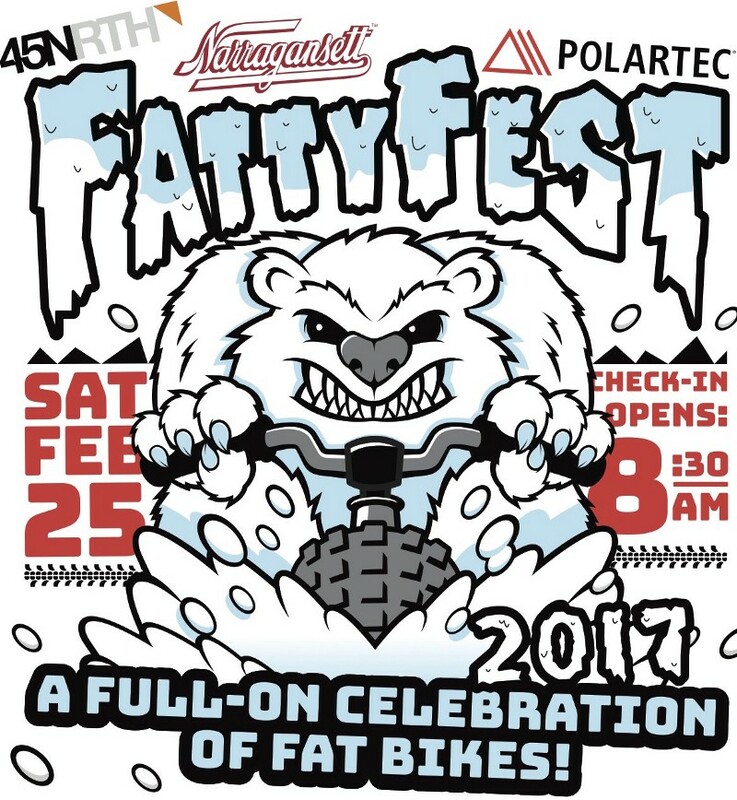 If you live in New England, FattyFest 2017 is the place to be for anyone interested or devoted to fat bikes. Join us on Saturday, February 25 in Waterville Valley, NH, for a day of racing, beer, and fun. Beginner and experienced riders, register here!